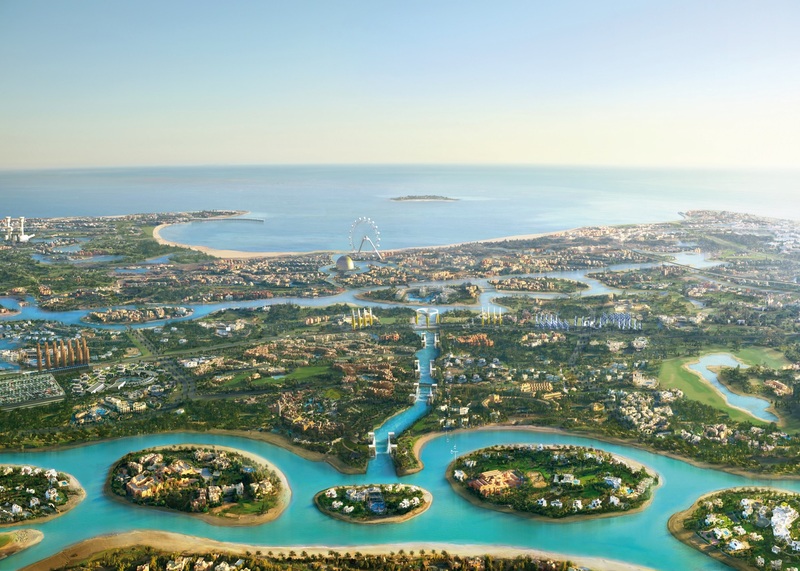 Sahl Hasheesh is a first-class resort that will become a prime touristic destination on the Red Sea, 18 Km away from Hurgada. Systematica was appointed as traffic and mobility planner consultant to develop the entire conceptual proposal for an integrated system of LRT, buses, parking areas and water taxies. 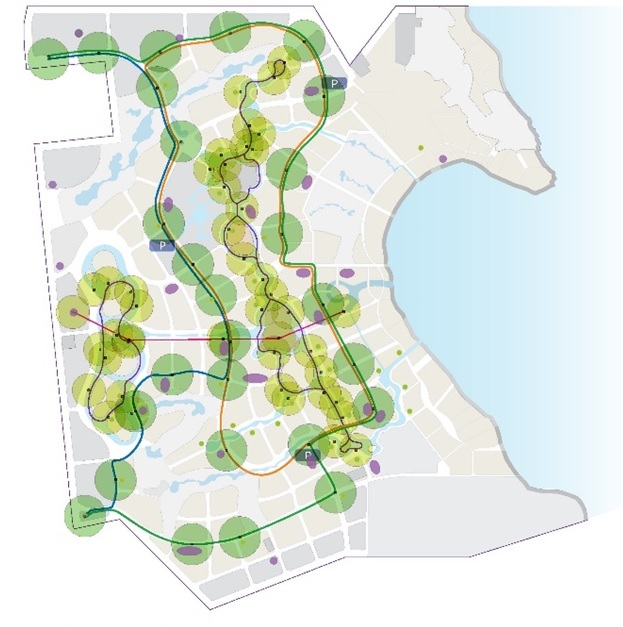 From a pure mobility perspective, the overall masterplan concept is based on creating a rich and sustainable urban environment, and this concept is achieved by constraining the motorized traffic. The measures to achieve the concept are mostly based on the “three pillars of sustainable transport” that are: Land use planning, Restriction of private car use, Promotion of public transport and alternative modes of transport. The principal aims of the policies applied are: to reduce the need to travel and give priority to the “green modes”, planning to shrink distances between home and basic needs, to create a safe and secure pedestrian environment—” where kids can play”, to enhance the value of land through high quality public space and to develop a sustainable and attractive public transport system, competitive with private cars.